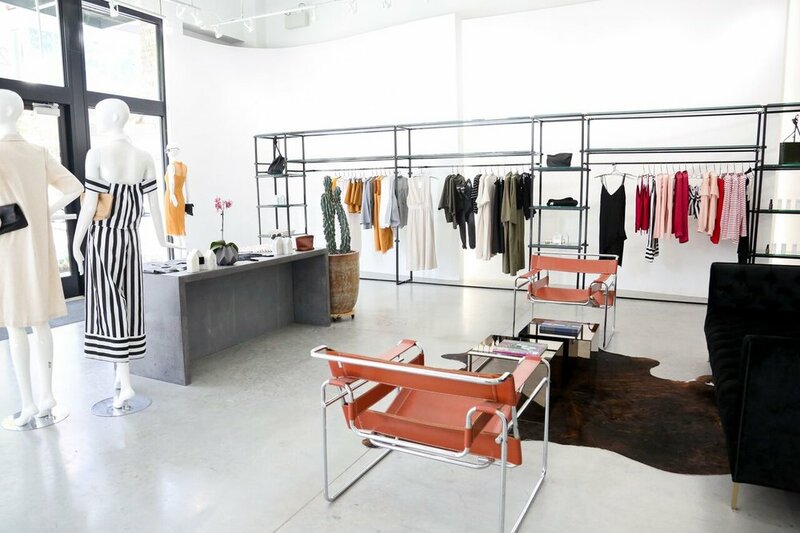 Finefolk is home to one of the most beautiful retail spaces in KC. Owner Leslie Fraley curates a truly unique and inspiring assortment of forward-thinking and artistic pieces. Everything you see will last forever and make sure you stand out in a crowd. Clique is a great shop for luxurious everyday pieces, whether they are trendy tops, smart sweaters, or perfectly fit jeans. The designer line up here is no joke with some household names like Frame, Rebecca Taylor, Brochu Walker, etc. The accessories at Clique are also worth a look. Instagram-worthy interiors, vintage-inspired aesthetics. Dear Society is a must-see in Midtown. Their ethereal and simple pieces give everyone the chance to indulge their bohemian side without breaking the bank. Standard Style is a fashion person’s store. Check out the pieces you’ve seen on Instagram in person and try not to break the bank. They also stock their house label, Baldwin, known for exceptional denim and an expanding range of elevated womenswear pieces. Coco’s all about making you feel good. It’s a casual shop filled with everyday wardrobe staples at affordable prices. They’ve also got a great selection of cards, books, and apothecary. Stop by for a real small-business experience.